This 10-day journey includes Tokyo, Mount Fuji, Hakone, Hiroshima, Miyajima, Kyoto, Nara, and Osaka. Embark on a 10-day journey to explore Japan’s unique blend of modern culture and ancient traditions. We begin in Tokyo, Asia’s premier metropolis, which mixes the country’s ultramodern and well-preserved traditions, neon-lit skyscrapers, and opulent shrines. We also visit some of the city’s famous temples and gardens. 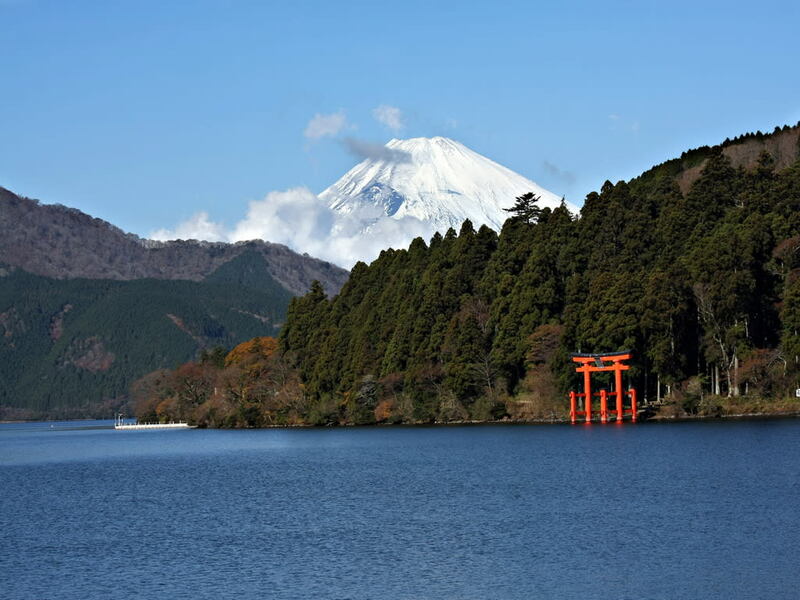 Take a full day excursion to Hakone, a resort town known for its hot springs (onsen) and views of the iconic volcano, Mount Fuji. We then board a bullet train to Hiroshima, the site where the first atomic bomb exploded in World War II. Here, we will explore the Peace Memorial Park, Atomic Bomb Dome, and Miyajima’s Jinja Shrine with its giant floating Torri Gate. 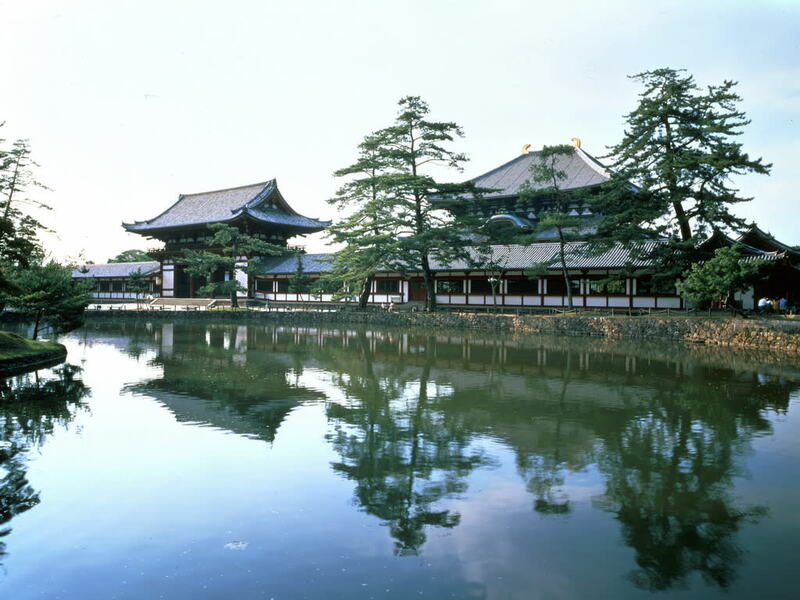 In Kyoto and Nara, we will visit some of the UNESCO World Heritage Sites and Gion District. Arrive in Tokyo, Japan’s capital and the world’s most populated metropolis. You will be welcomed by our local representative at the airport for your transfer to your hotel. Sightseeing in Tokyo begins with a half-day city tour, where we will visit the magnificent Meiji Shrine, famous for its Torii Gate and beautiful inner garden. 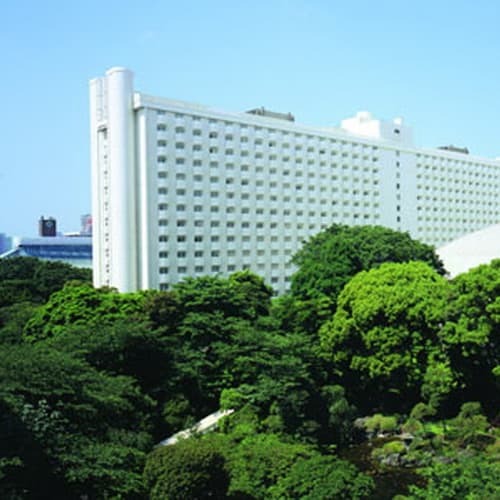 Then, we will explore the Imperial Palace Outer Garden and Nijubashi, Tokyo’s most recognized bridge that forms an entrance to the inner palace grounds. 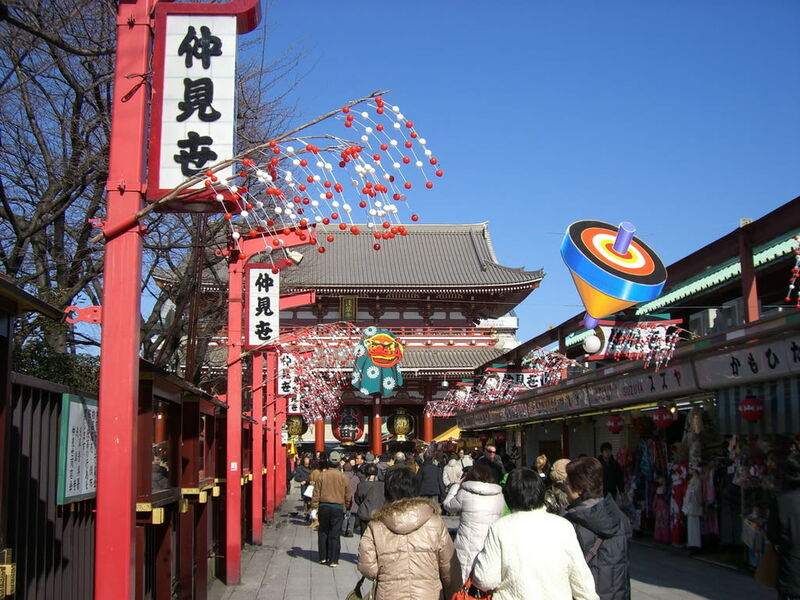 Continue to Asakusa and visit Sensoji, a very popular Buddhist temple built in the 7th century. Stroll through the Nakamise, a shopping street that has been providing temple visitors with a variety of traditional local snacks and tourist souvenirs for centuries. Tour disbands at Tokyo station. 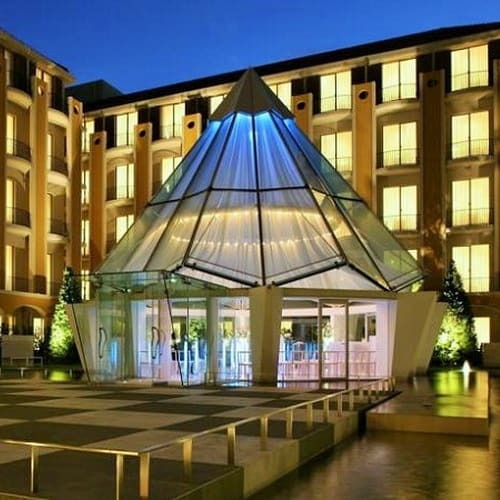 Return to your hotel on your own arrangement. This afternoon will be free at your leisure. Travel by coach to Mt. Fuji, Japan’s highest mountain that reaches 12,388 feet. Stop at Mt. Fuji’s fifth station at 7,607 feet (weather permitting), where you will be inspired by the beauty of the landscape. After lunch, enjoy a boat ride across the picturesque Lake Ashi. Afterwards, take a scenic cable car ride up Mt. Komagatake to the Owakudani Volcanic Valley, famed for its scenic views and kuro-tamago hot springs. Afterwards, travel back to Tokyo. Make your own way to Shinagawa or Tokyo Station for your bullet train to Hiroshima, a port city on Japan’s Honshu Island, which was largely destroyed by an atomic bomb during World War II. The city was rebuilt following the war into a major cultural center of Japan. Upon arrival, check-in your hotel. **Your main suitcase will be transferred directly from Tokyo to Kyoto. Please leave your main suitcase at the bell desk by 7:30 am. (Please bring an overnight bag for your stay in Hiroshima). Discover the world heritage sites of Hiroshima and Miyajima. We travel to Miyajimaguchi and take a ferry ride to Miyajima Island, known for its sacred Itsukushima Jinja shrine and giant floating Torri Gate. 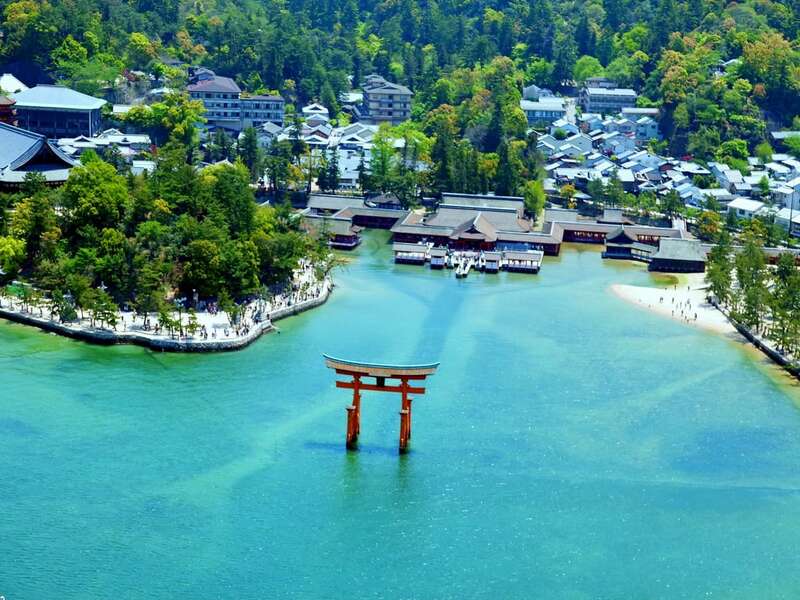 Visit the century old Itsukushima Shrine. This shrine is one of Japan’s finest, and is renowned for its beautiful Shinden-zukuri style structure. The contrast of the green of Mount Misen behind the lacquered shrine pavilion, and the blue of the Seto Sea is beautiful and evocative of the underwater palace of Ryugujo. Continue to Hiroshima Peace Memorial Park, which was built on an open field that was created by the explosion to commemorate the destructive atomic bomb dropped over Hiroshima during World War II. The museum within the park has exhibits and information on the bombing and its effects, along with substantial memorabilia, and photographs from the bombing. 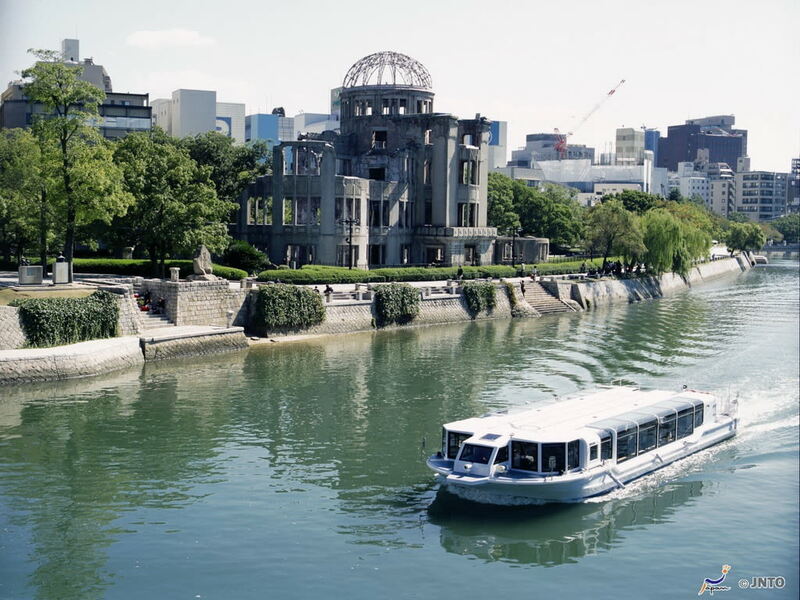 Explore the Atomic Bomb Dome, a skeletal ruin that partially survived the blast and has been preserved as it was to promote peace. We take a train back to Hiroshima and upon arrival at Hiroshima JR station, you will have free time to explore the city at your own leisure. After breakfast, board a bullet train bound for the ancient Japanese capital of Kyoto. Upon arrival at Kyoto Station, we check-in to our hotel. Our afternoon Nara walking tour begins with a train ride to Nara, Japan’s 8th-century capital renowned for its shrines and temples. We visit Todaiji, built in 741, and designated as a UNESCO World Heritage Site in 1998. Its main hall is the world’s largest wooden structure built to house the world’s largest Buddha. Stroll through Nara Park and marvel at the hundreds of freely roaming tame deer. Then tour the Kofukuji Temple, a five-level pagoda known as one of the most photogenic sights in Japan. Its treasure house contains 20,000 objects, the most famous of which is the wooden statue of Ashura, carved in the 8th century. Afterward, board a local train back to our hotel for a free evening. Tonight, use your time to explore the Gion district, the city’s most famous entertainment district and the center of traditional arts where the geishas gather. Begin our full day Kyoto sightseeing in Kyoto once the capital of Japan. First, we will visit the famed Kiyomizu Temple, best known for its wooden stage that juts out from its main hall, 42 feet above the hillside below. The stage affords visitors a nice view of the numerous cherry and maple trees below that erupt in a sea of color in spring and fall, as well as of the city of Kyoto in the distance. Next, tour Sanjusangendo (Rengeo-in), noted for its one thousand life-size statues of the Thousand Armed Kannon which stand on both the right and left sides of the main statue in 10 rows and 50 columns. Continue to the stunning vermilion colored Fushimi Inari Shrine, its long tunnel of scarlet torii gates was featured in the film Memoirs of a Geisha. Venture to Arashiyama, visit the Sagano Bamboo Forest, stroll through the lush bamboo grove, admiring the fantastic views of nearby mountain peaks and the striking valleys of the Arashiyama area. Explore Tenryu-ji, one of the most important Zen temples in Japan and a world heritage site. It’s beautiful landscape garden features a central pond surrounded by rocks, pine trees and the forested Arashiyama mountains. Then, discover the glittering Kinkaku-ji (Golden Pavilion), covered with gold paper, surrounded by green gardens and set on a lovely, tranquil pond. After breakfast, leave Kyoto for Osaka by local train. 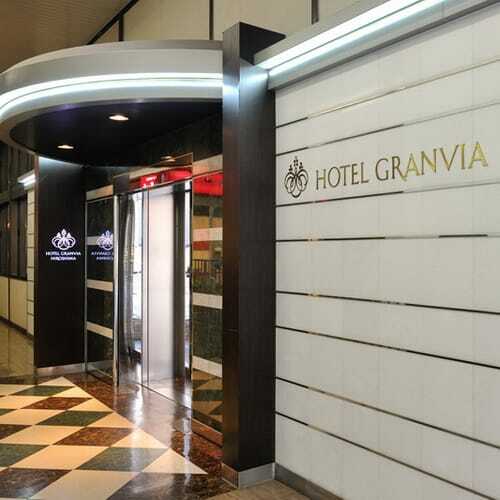 Upon arrival, check-in to the hotel with the rest of the day to explore the city at your convenience. *Your main suitcase will be transferred directly from Kyoto to Osaka. Please leave your main suitcase at the bell desk by 7:30 am. Please click this link for airline’s baggage information.